Miller is also the official host of several sold-out jazz cruises each year, put on by Entertainment Cruise Productions, including Blue Note at Sea, which sails next on January 26, 2019 featuring a stellar line-up including Miller, Robert Glasper, Terence Blanchard, Wynton Marsalis, and more. 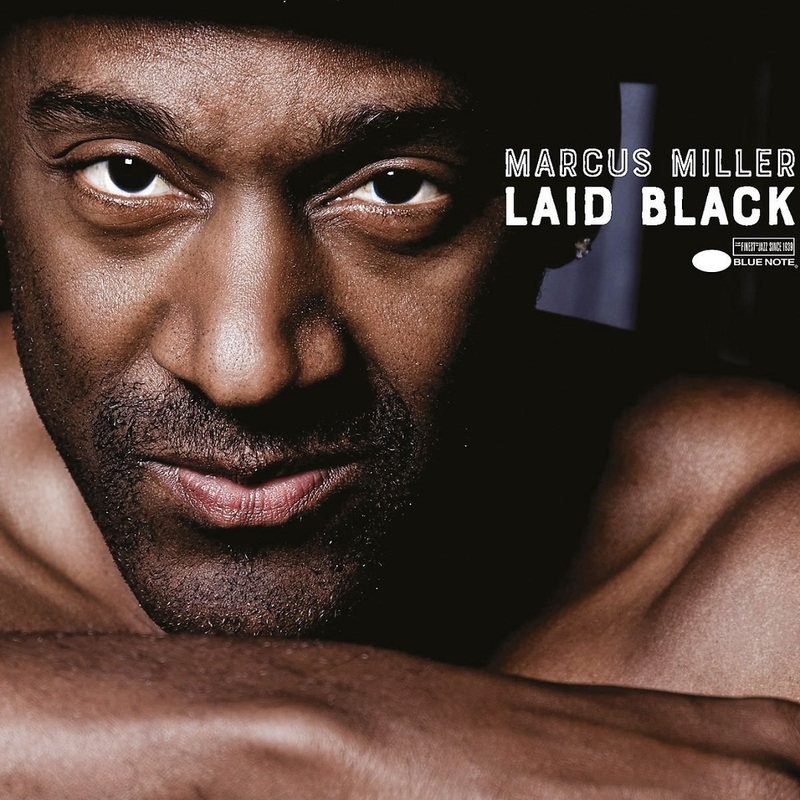 Miller has a global tour planned behind the release of Laid Black with concerts scheduled worldwide. 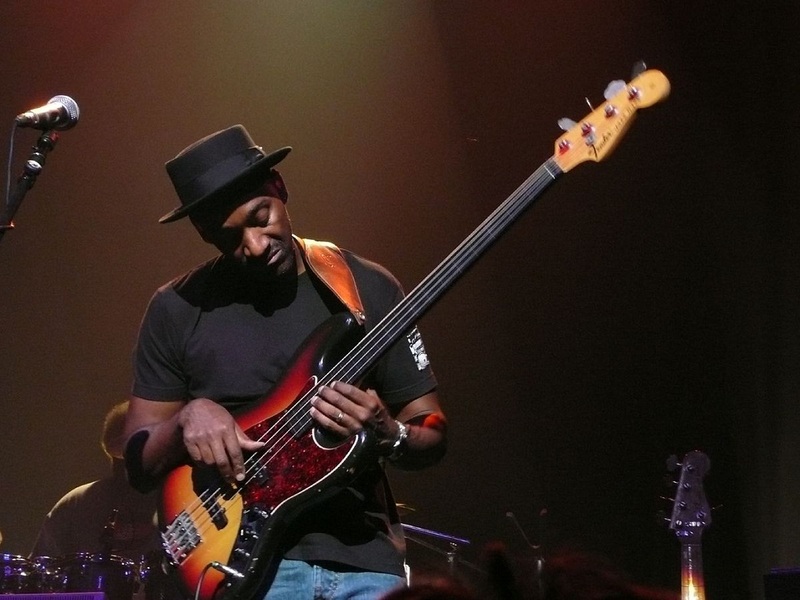 Visit marcusmiller.com for more details.